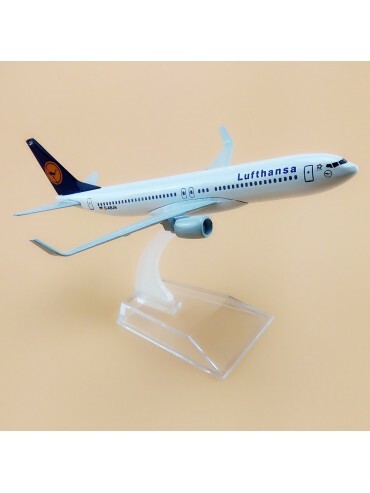 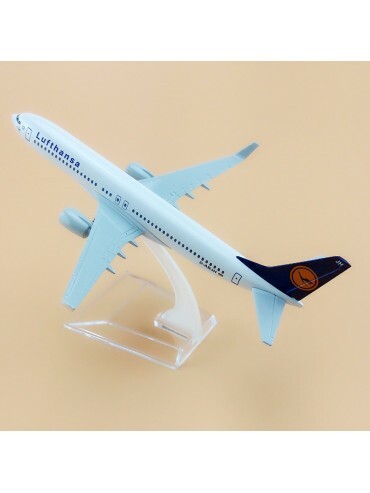 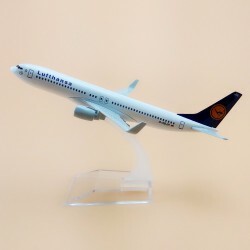 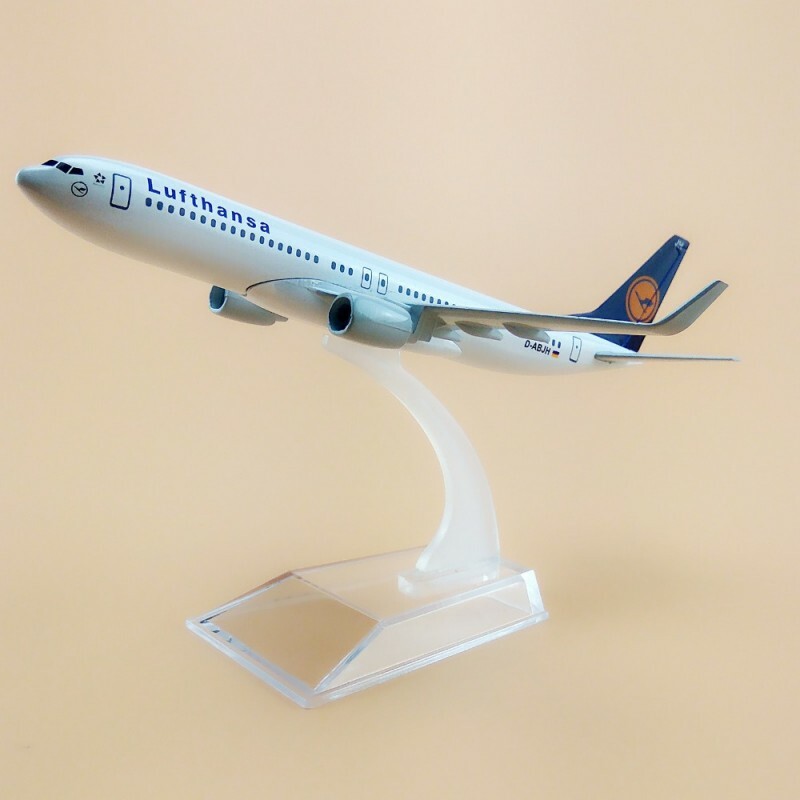 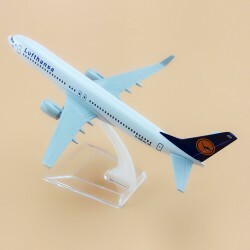 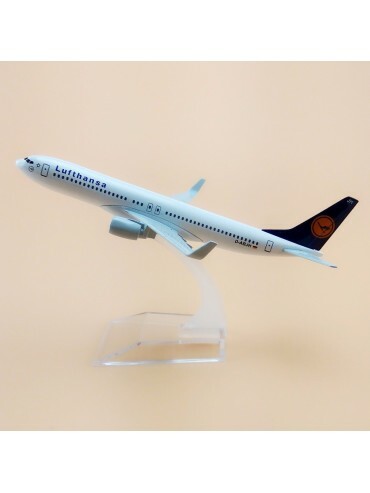 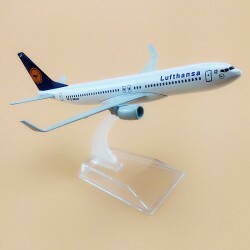 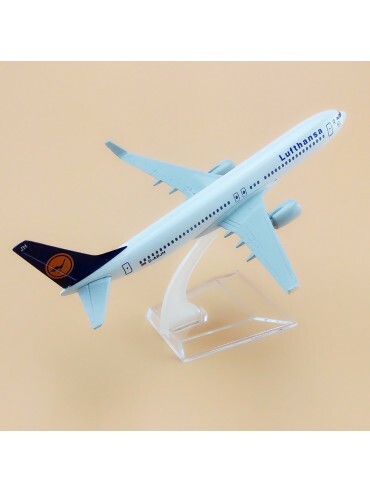 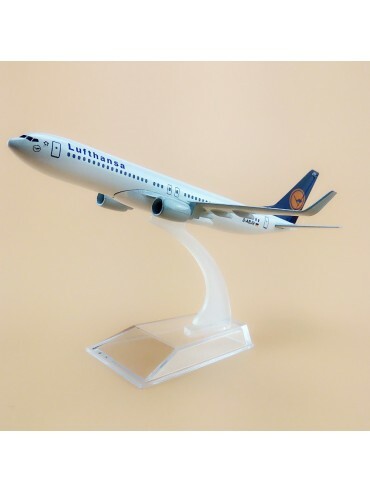 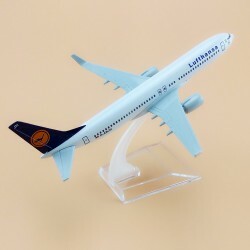 An excellent looking 16CM metal diecast model of the Lufthansa Boeing 737. 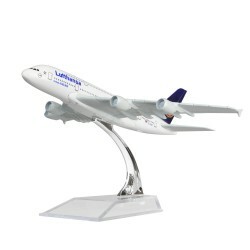 An excellent looking 16CM metal diecast model of the famous Lufthansa Airbus A380. 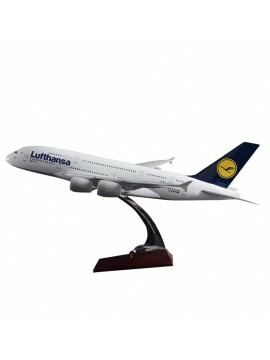 Our largest and highest quality scale model of the Lufthansa Airbus A380.